It’s that time of the day again when we look to try and assist you with bolstering your technology stack by bringing some great products directly to your screen with reduced prices. 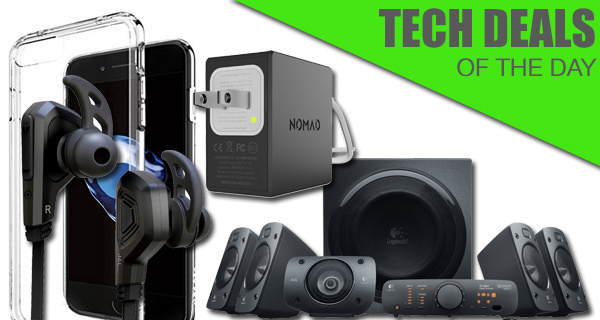 If you’re looking to protect an investment in an iPhone 7, or want to do something entirely different like set up a surround sound system at home, then we have just the products to pique your interest. 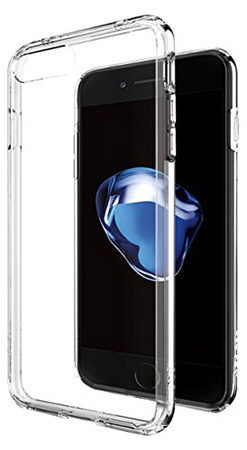 If you’ve just received your brand new iPhone 7 or are soon going to receive one, a clear case from Spigen at a very low cost is hard to overlook. Speaking of the iPhone 7, now that the 3.5mm headphone jack has been axed, and if you’re not looking forward to carrying around the bundled Lightning-to-3.5mm adapter, we have an excellent pair of noise cancelling Bluetooth headphones from J and L. Have you heard about NomadPlus? Well if you haven’t this nifty contraption when coupled with your standard Apple USB wall charger, acts like a power bank/portable battery charger. Last but not the least, there’s now over $100 off on the amazing Logitech Z906 Surround Sound Speakers. As always, all the deals listed here will be available for a limited period or till stock lasts, whichever happens first. If there’s a product in here that you have your heart set on, make sure you act quickly to grab that item before the offer expires. Enjoy the savings! If you’ve been after a pair of good looking headphones that offer deep, clear sound enhanced by exclusive technology that provides deep bass, but that are also offered in a variety of colors and don’t break the bank, then you’ve come to the right place at the right time. A secure and comfortable fit is backed by the fact that they have been tested to offer protection against the elements. Oh, and there’s 6 hours of music playback from a single charge. Perfect for those lucky iPhone 7 and iPhone 7 Plus owners who are looking for a wireless headphone solution. Make sure you use the following promo code at checkout to grab it for just $9.99: XLV6T3MB. You shouldn’t have to part with the price of an iPhone 7 again in order to offer a decent level of protection for the device. Thankfully, with this Spigen Air Cushion case, you don’t have to. The crystal clear bump immediately ensures that the iPhone 7 design shines through, and it even comes with a raised lip design that protects the display from drops and knocks without adding additional bulk to the device. Slim, lightweight, and effective, like any case should be. If you’re looking to invest in a new surround sound system with multiple speakers and accompanying sub-woofer, then you could do a lot worse than looking at this Logitech Z906 system. It features a powerful 1000 watts peak power with THX certified theatre-quality audio. There’s also multiple inputs for additional sources, such as computers, television sets and gaming consoles. The original NomadPlus for under $10. You really cannot complain at that. 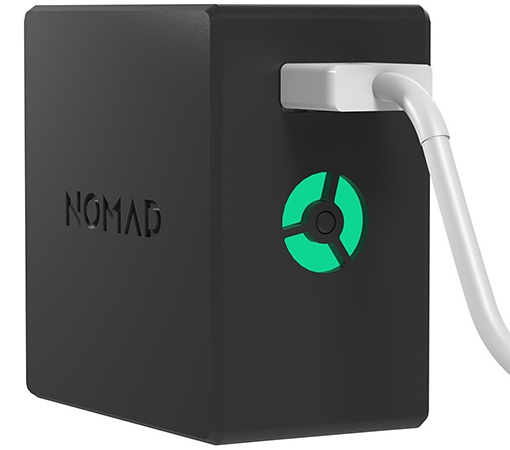 With an integrated 1800mAh battery, the NomadPlus is capable of charging a dead iPhone 6 to over 80%, or an iPhone 5 to over 90% before it runs out of battery. Plugging this into a power socket while connected to an Apple device also ensures that the iPhone is charged in this first instance before the internal NomadPlus battery is charged to higher capacity. 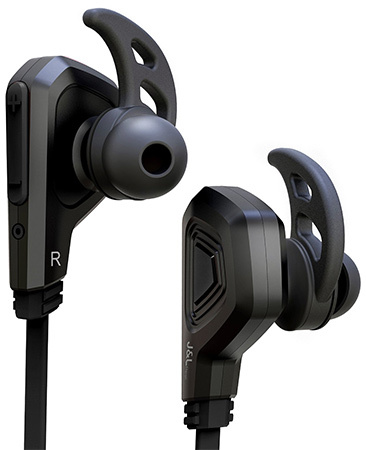 Wait…you mean I don’t have to pay $160 for average sounding wireless ear pods? Yo, Paul Morris, the Amazon code expired. Does that mean you will be sending the price difference for reporting that the code worked?